Features : 4 inch length, heavy body, easy to use bacon strip, U.S. Grown dual fiber for optimal wicking and heat resistance, No more break-in. 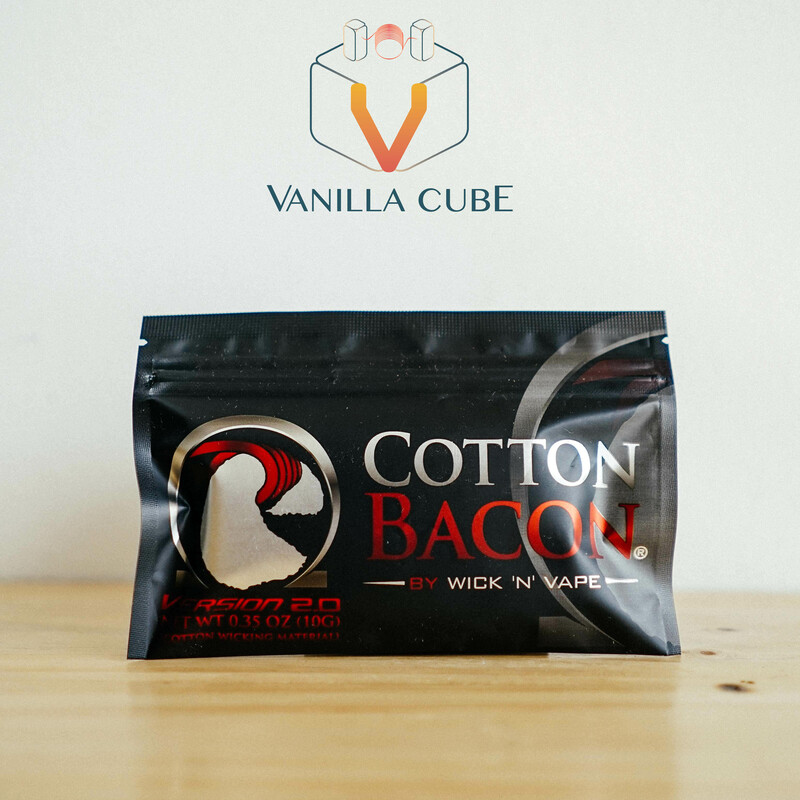 100% TASTELESS wick, Large fibers for lo-ohm builds, minimal dry hits, User friendly, resealable travel size package.